Tax has its benefits for the nation but no one ever enjoys paying it. At both state and federal levels, taxation can be overwhelming for many businesses. Due to the complexity of Australian tax law there is a great risk of negative outcomes if you are not careful. If you structure your business incorrectly or do not follow the right process you run the risk of missing out on incentives or, even worse, paying more than you are legally required. 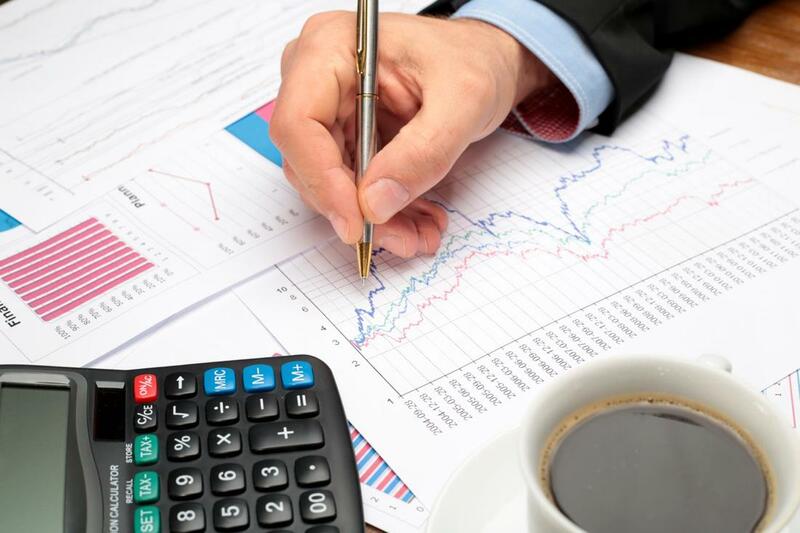 Preston Corporate Accounting specialises in tax minimisation. We are able to ensure your business is set up in the correct way and that you are able to claim everything you are entitled to. With our expert taxation planning, management, and compliance services, we enable you to legally minimise your taxation obligations while ensuring your company is compliant with government regulations. Do you want effective tax planning management and support for your business? Call 08 9367 4199 to talk to one of the Preston Corporate advisors or submit the ​form and we will contact you.